Looking for new team building ideas or different team building activities? Rock & Roll Experience offer a range of different corporate team building music events to fit every team building need. These range from short ice breakers up to whole day team building sessions, from five people to five thousand and anything in between. But for all of our team building events we aim to make a real difference to a team whilst having a great time using music. All of our team building events are completely adaptable to meet any budget, any time frame, any location, any group size, and suitable for any person. Our team building events stretch people, force them to work together, ensure they grow as a team and push them to achieve things they didn’t think possible. And they do this together as a group so this shared success carries through a sense of belief and unity back at the workplace. All events are totally accessible regardless of age, physicality, gender or skill set. So there’s no embarrassing or undignified scrambling around on rafts or through assault courses. Here the teams are guided by professional musicians and expert facilitators to find solutions to challenges and to work together towards the common musical goal. This is our flagship corporate team building event and the one that offers the true rock and roll musical experience. If you’ve ever wanted to perform on a stage in a band then this is the one for you. In as little as three hours our facilitators will teach everyone to play the basic necessities on an instrument, coach them to work as a team to create a song, and then help them get up on stage and perform to their colleagues. No experience is necessary and anyone can do it, no matter how unbelievable it sounds. The magic is watching people’s faces of fear and trepidation in the morning, helping them find solutions as a group, and then seeing that moment when they realise that they can actually do this. And when they get up on that stage to perform their song which is always followed by rapturous applause, the adrenalin, smiling, and buzz of that group of people is something that has a long lasting, powerful effect. This truly is a team building event. Click here to read our case study. There is a role here for everyone so no-one needs to feel left out. Even the introverts can play a part whether it’s shaker at the back of the stage or supplying backing vocals to the main singer. In fact we are often told that the quietest guy in the office was the surprise star of the show once they’ve seen him in a different light so it’s always a joy to watch colleagues discover new strengths in each other. If you enjoyed the hit BBC show ‘The Choir’ with Gareth Malone, then you will know how much fun it is to get a group of non-singers working together in perfect harmony. This singing team building workshop takes a group of non-believing, discordant people and takes them through a fun process to show them that anything is possible when you work in harmony as a team. Through enjoyable vocal and rhythm exercises amidst much laughter, a journey of discovery is undertaken in which a harmonious, unified team is created. At the end they will be able to sing a popular tune as a choir group with surprisingly good results. This can run as a short ice breaker or energizer session, as well as a longer team building event. We can also run this as a longer singing team building session and allow the delegates to write their own lyrics to a famous song which could be linked to your company or left open to their imagination. If you’ve ever seen the magic of hit West End show Stomp, then you know what is rhythmically possible with a bunch of junk percussion instruments. Our expert team will come to you wherever you are and supply a fast paced, exciting, rhythmic team building workshop that gets your team working together and moving to the same beat. No experience or previous skill needed, we will get the group working together, listening to each other, responding to each other, and tuned in to each other by working through fun rhythm exercises. This is all brought together to create a performance at the end. The real insight here is that no-one is the superstar; it’s all about the team. With each little rhythmic element working together, the sum is certainly greater than its parts. Polly Murray, Executive Services Officer at HBAA. Our Thriller event is so exciting that even the undead become energized. Oh yes, here we take Michael Jackson’s iconic Thriller dance routine and give your team the chance to be the stars of the show. No dance experience is necessary and even those with two left feet will be surprised at how much fun they have. Using professional choreographers, we teach you the classic moves from the famous Thriller routine before bringing it all together to learn it for a full performance. Our make-up artists then provide the zombie make-over so you look the part. All that is left now is to get focused, get into character and give the performance of your lives. If you want this as a shorter energiser session, then we can avoid the zombie make-up and get right down to it with the dance routine. We also run a similar dance format in other dance styles to fit whatever your event needs. You can see the range of dance team building events that we offer. Why not film the fun? Our film crew can capture all the fun in high definition and edit it for you to keep those zombie memories for all to enjoy. 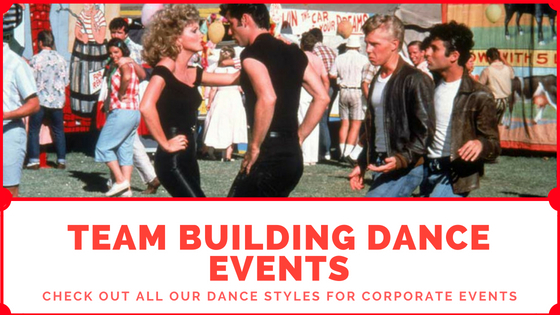 Our Thriller dance team building event is one of our most popular events because it is huge fun, uplifting, energising and inherently team building in nature. It really brings people together amidst laughter and amazement as they share a unique experience learning the iconic dance moves from Michael Jackson’s Thriller. But although the event is always a total success, the zombie vibe isn’t always the right choice for a client when booking their corporate event. And that is why we also offer several other dance styles that contain the same magic as the Thriller event just without the fake blood and gore! This means will can still give you the energy, the feel good factor, the high fiving and the moves but we can tailor it to fit your theme or company message. We have an ever growing list of dance genres that we can use to bring just the right energy to your corporate event. Sometimes they fit perfectly with the overall theme of your event but sometimes they might just create the right level of fun that would suit your team. But as you can see below, there is something there for everyone to have a great time using dance team building for your next event. We tap into the magic of the iconic 70s film Grease with Danny and Sandy strutting their stuff around the fun fair. This is such a fun theme and really easy to learn in this team building scenario. It works for any group size but it is quite fun to have a couple of senior team leaders to play the parts of Sandy and Danny. We can split into smaller groups as well and create smaller group sections which culminate in the final dance off! If you want something urban and hip then this is the one. Here we are bringing the hip hop culture from the street to the conference center. Think baseball caps and baggy trousers with attitude and you get the idea. This can also work really well alongside out Beat Box Mania event as they both draw on the same area of pop culture. Here we bring the art form of tap dancing from the theater stages to your workplace. This is a tricky style but our choreographers break it down in a fun and entertaining way which makes this easy, accessible and lots of fun. It’s a really high energy and fun genre and people always love coming together and having the chance to try it. Another style which we bring from the Vaudeville stage to the UK workplaces is jazz dance. Touching on things such as the Charleston, Jitterbug, Boogie Woogie and swing, this has become very popular with the rise of the TV hit show Strictly Come Dancing. Our ballet sessions are hilarious. We approach these from the perspective that we’re going to have fun giving it a go, rather than any serious intent to master the style in a session. As a result delegates spend the entire session laughing and having fun whilst giving it their best. Interestingly the men get stuck into this style more than the women. Tutus are optional! This team building event is like no other. Here we bring all the equipment, outfits, and facilitators to help your team recreate a famous music video. This musical team building event is one they will never forget. We help them pick their roles, record their own vocal parts over our pre-recorded backing track and then guide them in planning their own music video. This is then shot on location with your team in full costume recreating the video. We then have it professionally edited and sent to you as an everlasting memento of the day. Not only is this team building event great fun, it also really brings teams together in a creative environment to pool their ideas and create something to brief in a short timeframe. Having the digital video memento also means that they can share this joy with each other and colleagues for years to come so the impact stretches that extra mile as they relive it. Our boomwhacker team building event is fast, furious and fun. Using pitched percussion tubes your group will be taught basic rhythm games before being split into groups of different musical pitches. Now they must work as a team using communication and listening skills to be able to play together and create a well known tune as one big percussive orchestra. This rhythm team building event really helps people to work as one unit and to appreciate their role as part of the whole. There are no leaders in this event and everyone is equally valued. If they work together the end result will be a really rewarding piece of music that demonstrates that the sum of the whole is greater than the individual. This event has proved very successful at large meetings and conferences where a short energiser is needed with minimal set up and pack down time, and maximum engagement in a short time frame. It leaves people refreshed and ready for the next part of the day. It also works well at the end of a heavy day to leave on a high energy positive note. This boomwhacker team building event is perfect as part of a larger musical event mixed with one of our other team building sessions, or as a stand alone ice breaker or warm up session. 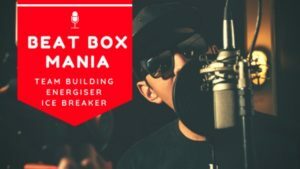 The Beat Box Mania team building event brings the energy of urban hip hop culture to your work place. Here our beat box expert facilitator introduces your delegates to the hip and happening art form of beat boxing whilst displaying the fundamental skills needed. Once your group have been taught these skills and, amidst much laughter, got to grips with performing them they are tasked with creating their own rap over the top of their rhythms. This is hilarious and ridiculous but simultaneously brilliant at getting the teams to work together to create the finished performance. Out of the silliness is borne a determination to pull together and succeed and the only way to do it is support each other and get creative as a team. If you want to pair it up with a dance event, the Beat Box Mania team building session goes hand in hand with our Street/Commercial Dance Event as they both draw upon the same area of pop culture. We can run this anywhere, get going in seconds and leave the room in seconds. It needs zero equipment except for a microphone and it’s suitable for any groups size and any duration from 10 minutes up to an hour. This makes it perfect for those conference sessions when a fast entrance and exit is required. 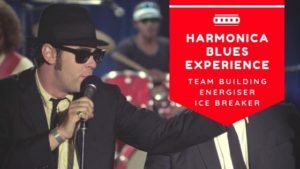 The Harmonica Blues Experience team building event brings the spirit of blues and boogie woogie music to your corporate event. We use fun, engaging facilitates who are expert harmonica performers to turn your team into harmonica blues experts in a short time frame. Starting with fun ice breaker games, the group become engaged and captivated until they are taken through exciting exercises that teach them how to play the harmonica. This is unique, fun and crazy which is why it works so brilliantly at getting teams to work together to create something special. They must learn to listen to each other, communicate effectively and work as a team to succeed. In the Harmonica Blues Experience everyone gets their own harmonica which they have the option to keep as a memento. There’s also an option to take this further with Blues Brothers style outfits for all delegates. We can run this anywhere, get going in seconds and leave the room in seconds. It needs very little equipment and it’s suitable for any groups size and any duration from 10 minutes up to an hour. This makes it perfect for those conference sessions when a fast entrance and exit is required. The Rock & Roll Experience is your one stop shop for corporate entertainment. 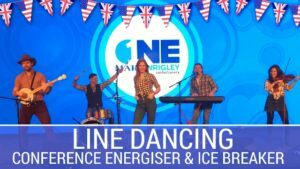 We can bring the perfect evening entertainment to you either after using our team building, ice breaker or energiser sessions; or as a standalone event after a conference, seminar, product launch or any other office event. 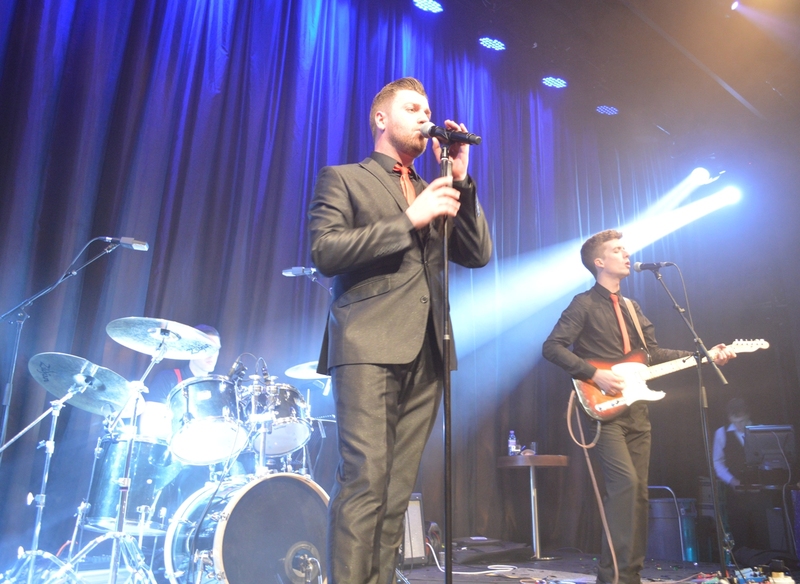 We have several options to fit perfectly with your needs including our world class live band that has performed at prestigious venues across the UK and Europe; our after dinner Rock ‘n’ Roll game Show to leave a unique and exciting impression on your guests; and our various product launch options to help you make the greatest impact. We will liaise with you to tailor the perfect entertainment to fit your needs and we will supply all necessary audio and visual equipment so you can sit back and enjoy the show. We have a long line of happy customers who appreciate the fact that we care about your needs and take the time to go the extra mile. We also deliver with entertainment acts of the highest quality that ooze charisma and know how to entertain any audience. 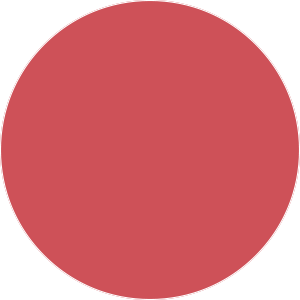 Click the event links to find details of each event. Such a strong repertoire ensures that everyone will love the set, and their charismatic front man is not content until everyone in the room is having a great time. The Rock and Roll game Show is a unique and raucous after dinner event. It’s a music quiz like no other using a live band to create an exciting event that will last long in the memory. Think ‘Never Mind the Buzzcocks’ but with real musicians on stage and you will have some idea of what to expect. With rounds such as ‘guess the next lyric’, ‘create the guitar solo on a kazoo’, and ‘what’s this dance move?’ it is a real crowd pleaser and really gets people going. The quiz is a million miles away from people sitting around tables looking bored and writing down answers. This is highly interactive, very silly, and totally unique so your guests will find delight in a fresh alternative to the normal evening events they are used to. It works very well after dinner and bridges the gap between the evening meal and the party entertainment afterwards. 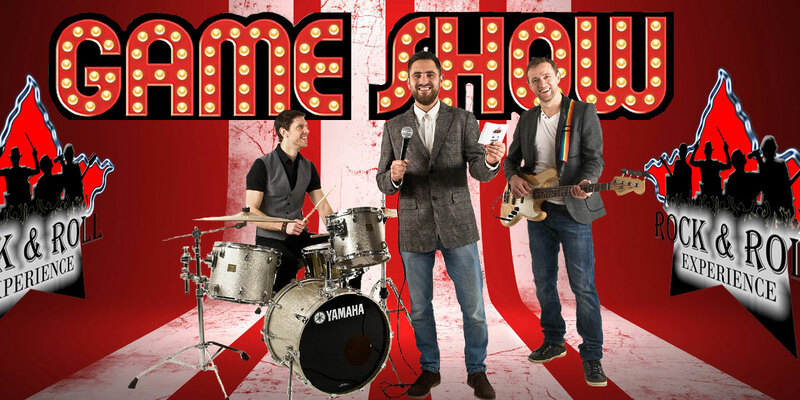 The rock and roll game show can be booked as a stand alone event or alongside our live music packages. If booked as an add-on with the live band event it becomes very cost effective as it uses the band and their equipment, which are already set up for the evening. I’ve never seen so many of them up on the dance floor! They also really enjoyed the quiz and you guys judged the atmosphere really well and went with the flow. I will definitely be recommending you to everyone I know – you were really professional and I felt like everything was in safe hands and I could relax and actually enjoy the party too! Why not create a highly sonic and visual impact at a product launch or awards ceremony? 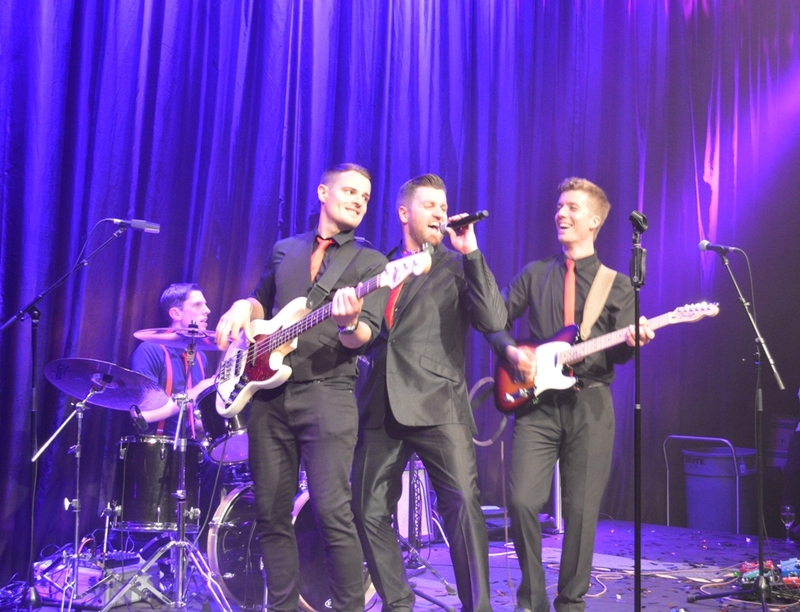 Our professional musicians can be on stage to offer a high energy element to any event. The awards ceremony can make use of the band to play walk on music for each presenter or award winner to give it a feel like the Oscars or Grammys. We’re then all set up and ready to kick of the after show entertainment with dance floor fillers to make the night memorable. 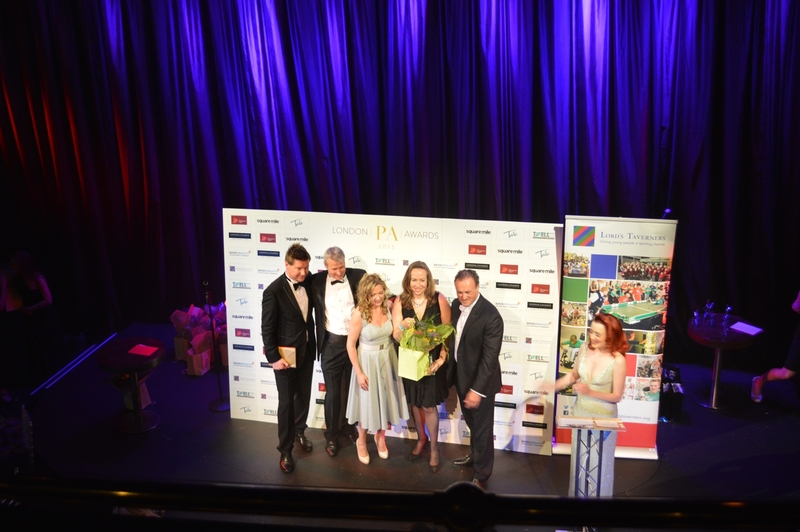 We have great experience in performing at award ceremonies and we always work closely with the promoter, event planner and venue to ensure that we get the details right to fit perfectly into the event and provide the best entertainment no matter how quick the room turnaround, no matter how early the arrival time, and no matter how little fuss can be tolerated. We get in and provide top class entertainment every time. If it’s a product launch, use the band and their trained presenter to lead the event and create unique music written for your event. They can learn specific songs or event tailor existing music to reinforce your product message. We can bring in dancers and extend the band line-up to create maximum impact. Once again, the band are then set and ready to go with a set of classic songs from the last six decades. This means you get a top class presenter to run the night, make the announcements, thank the right people and generally keep the event running smoothly; all provided by us so you don’t need to coordinate other services. We can manage it all.